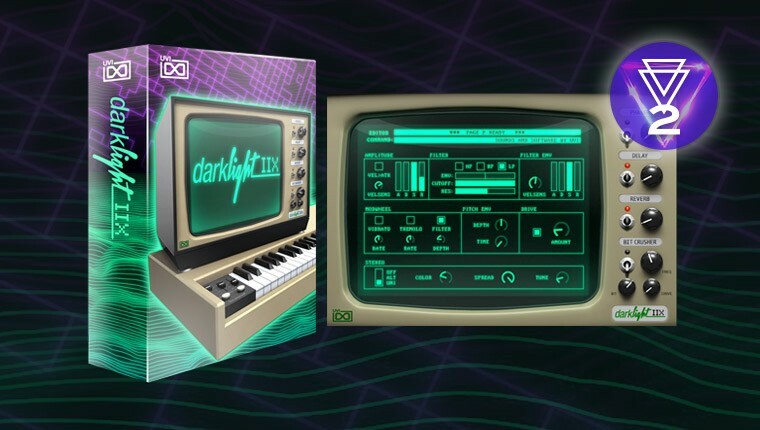 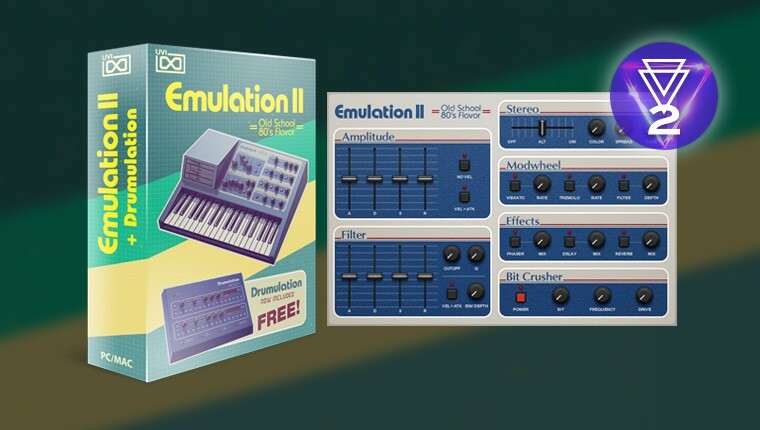 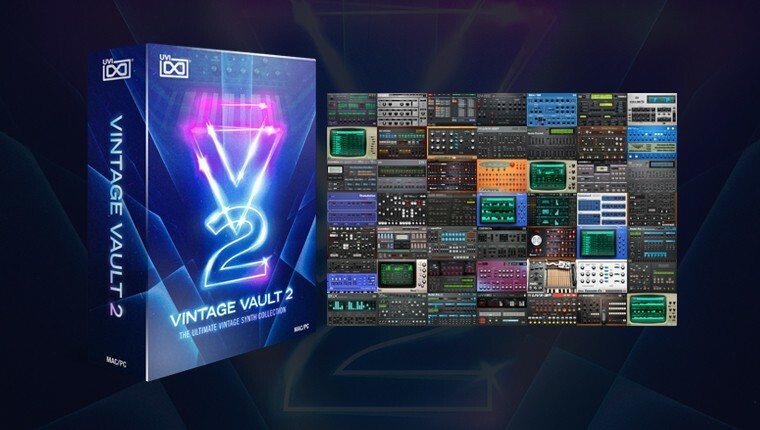 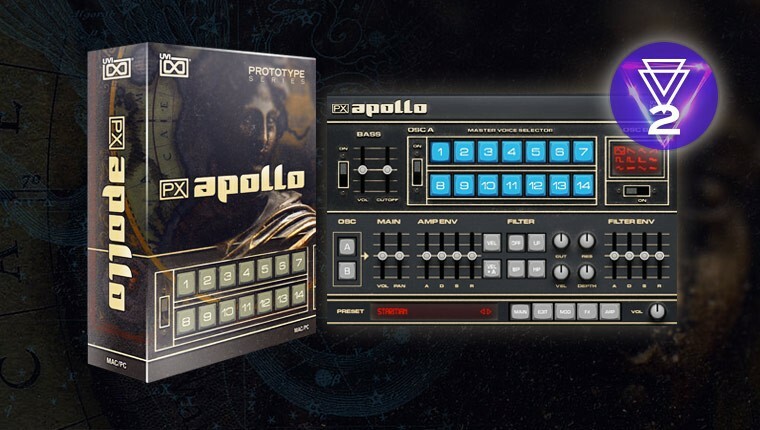 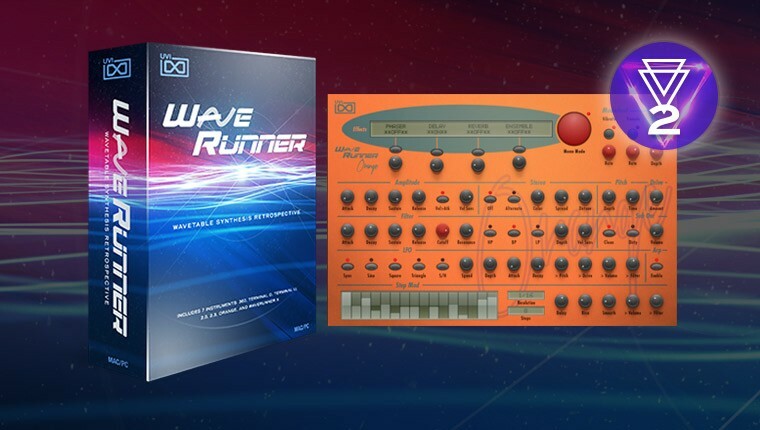 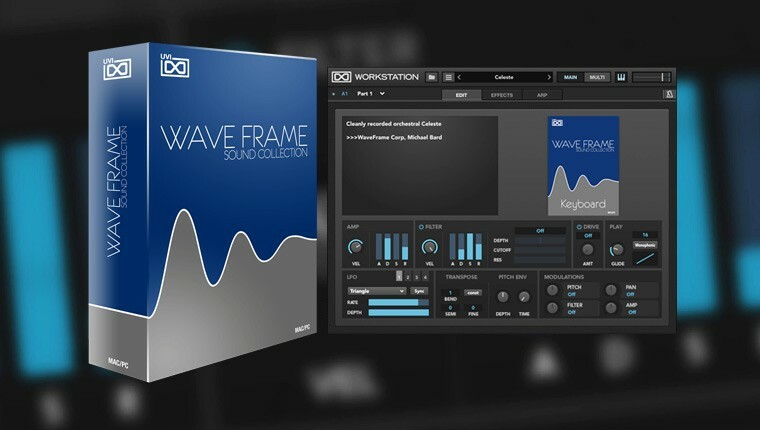 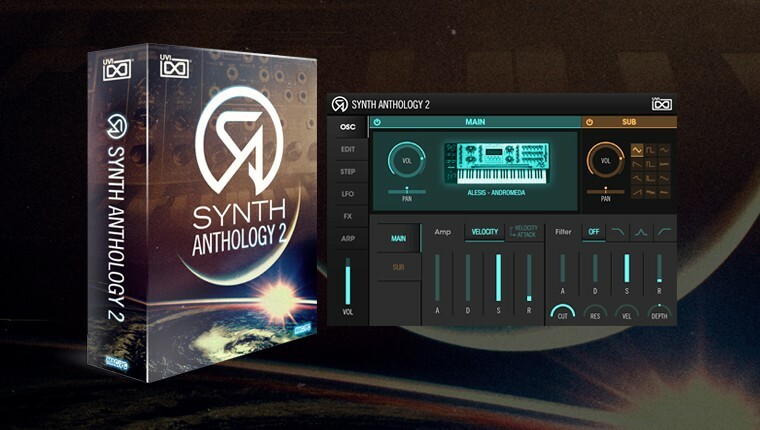 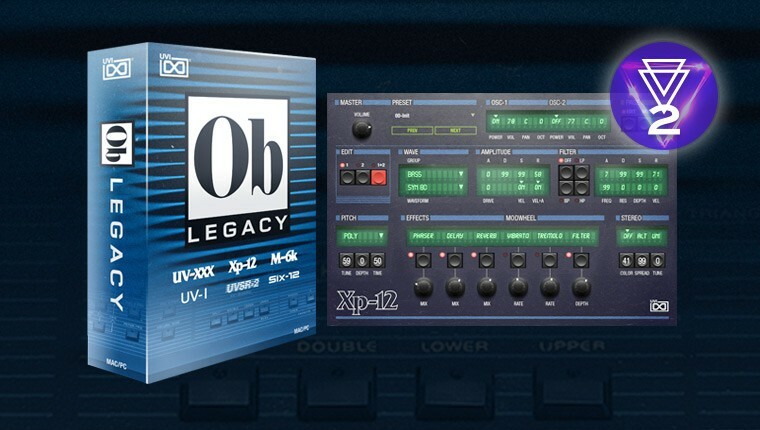 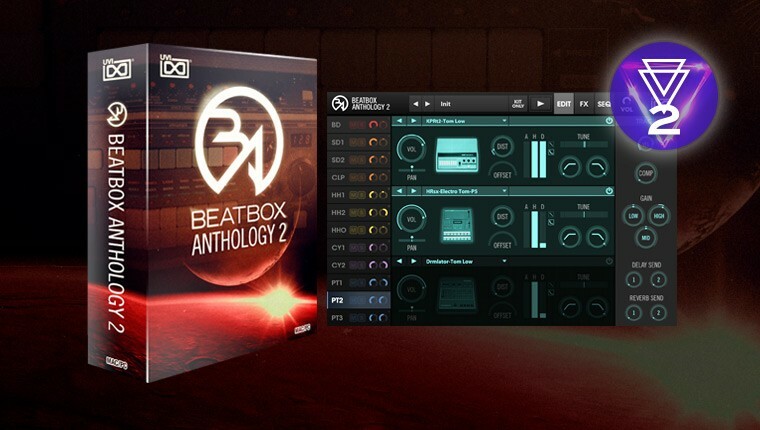 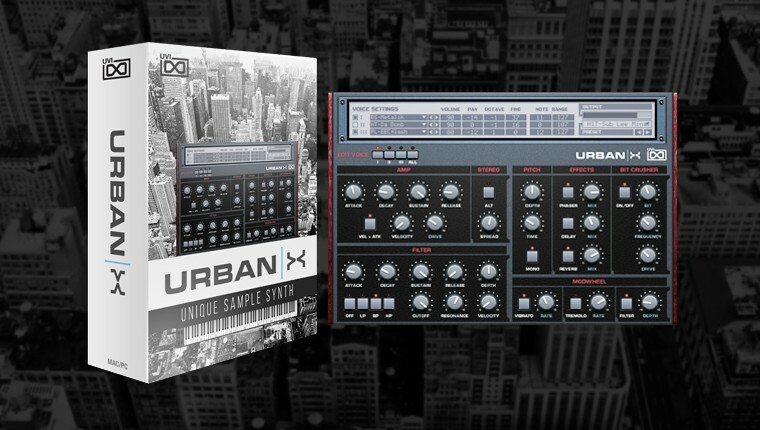 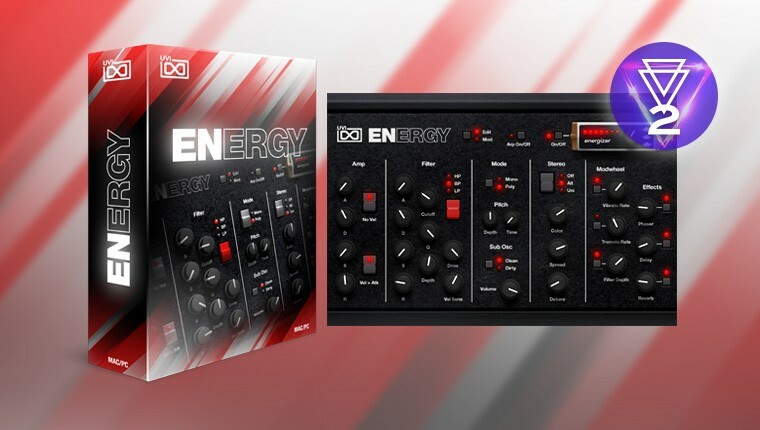 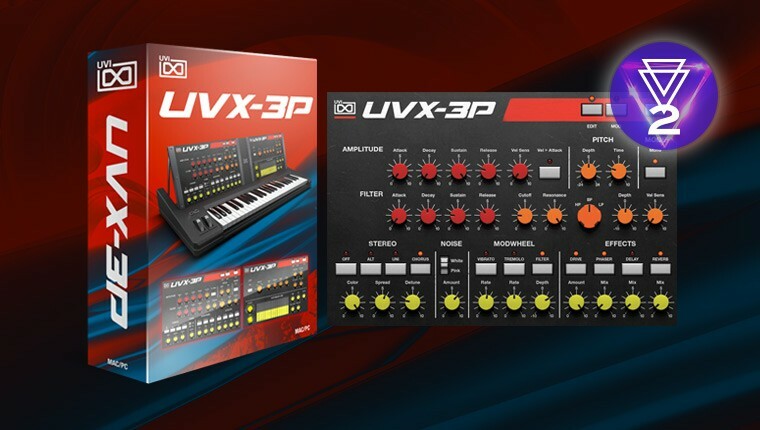 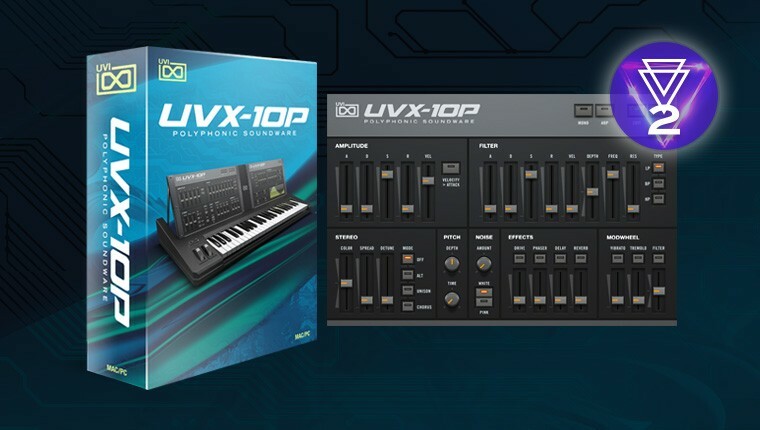 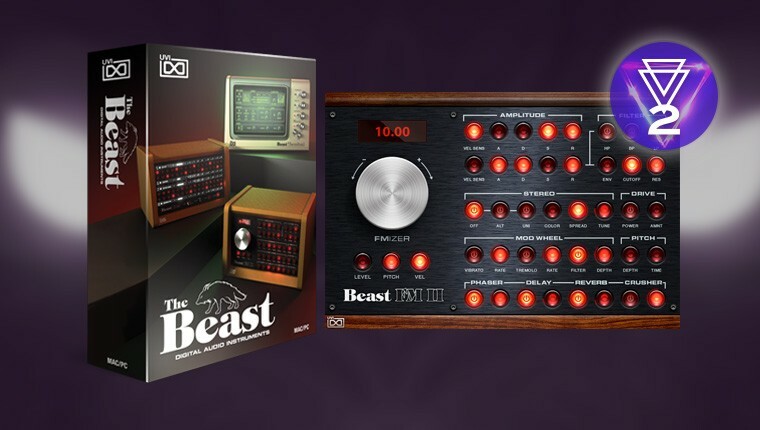 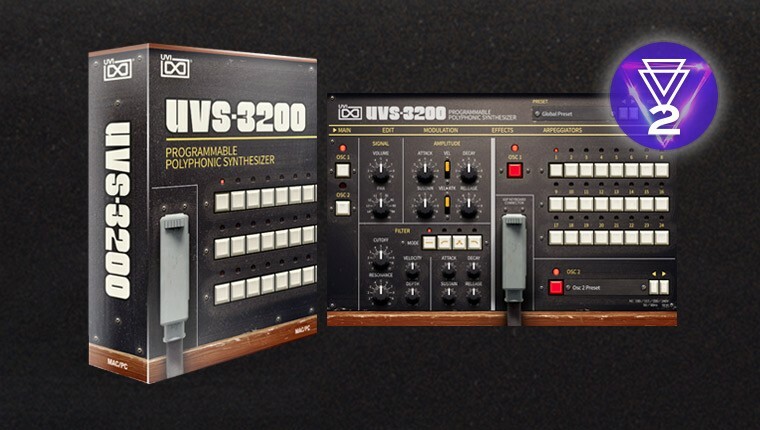 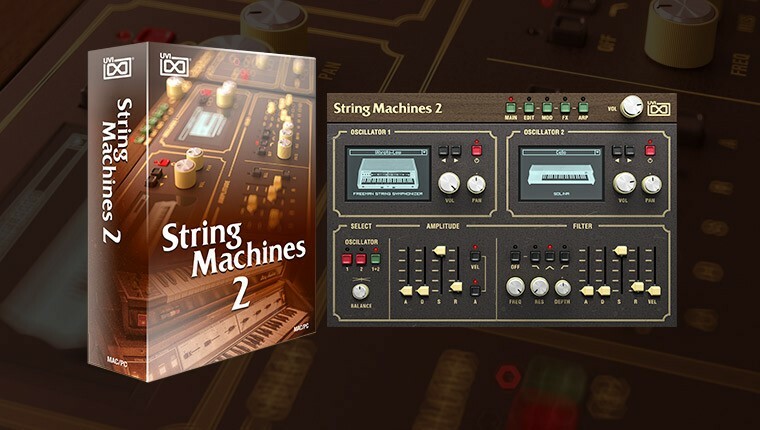 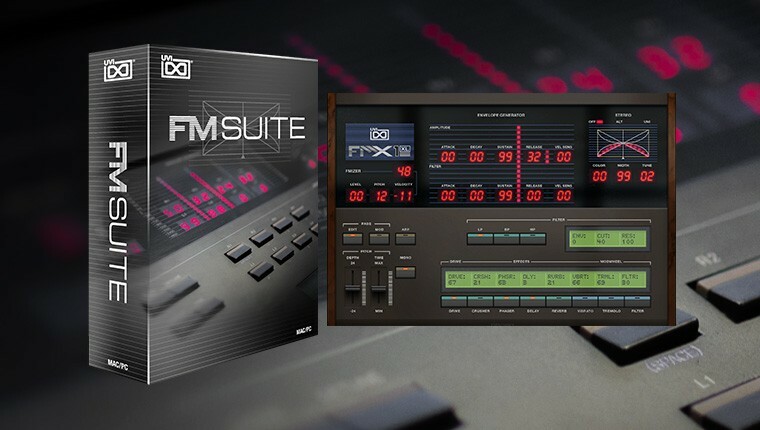 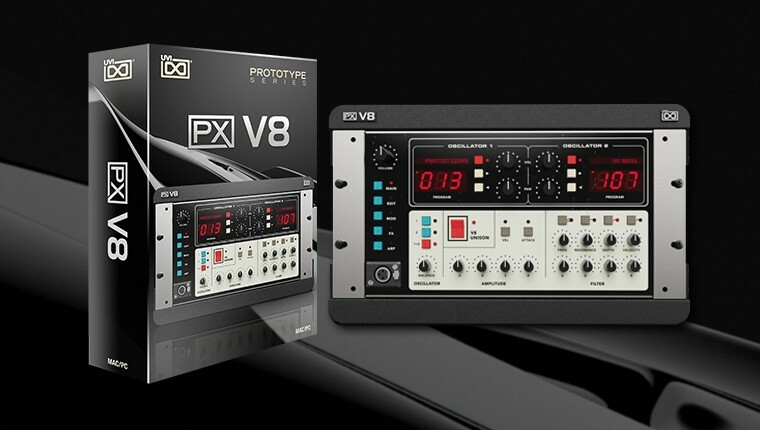 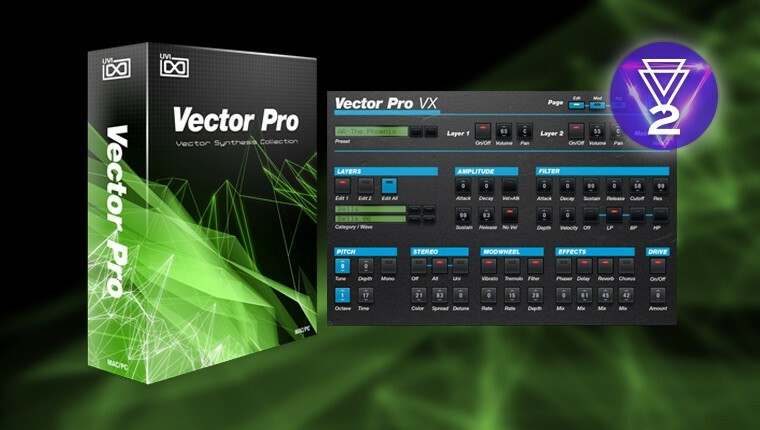 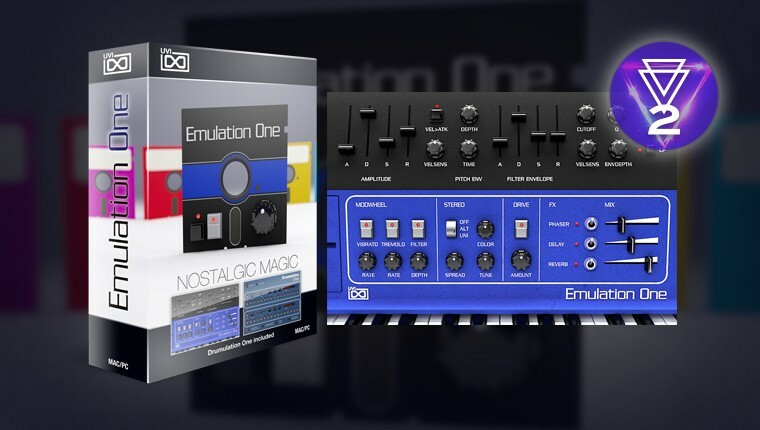 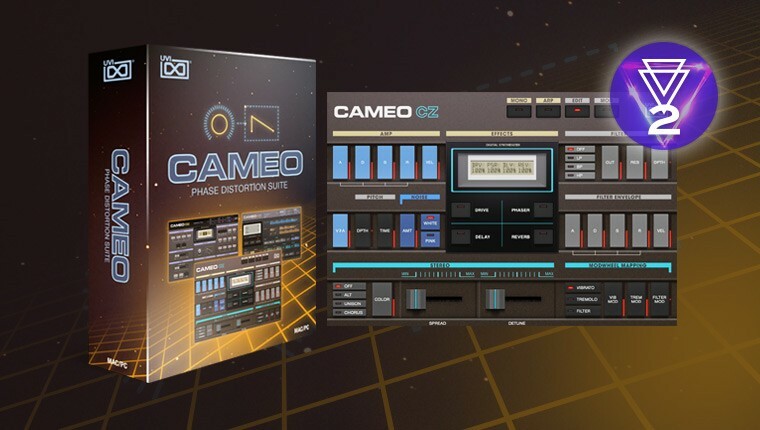 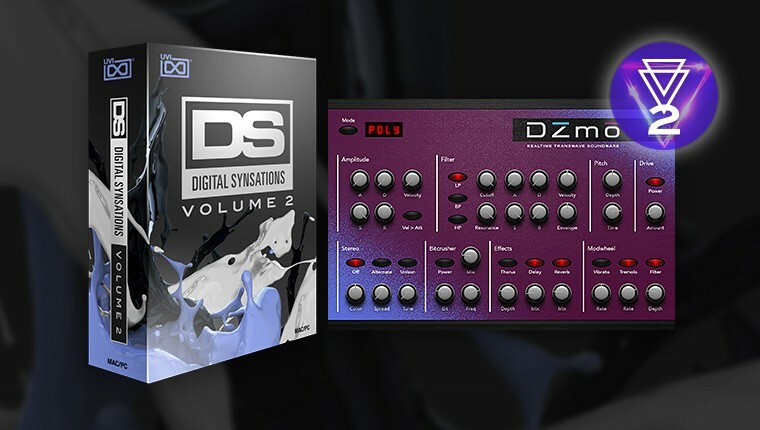 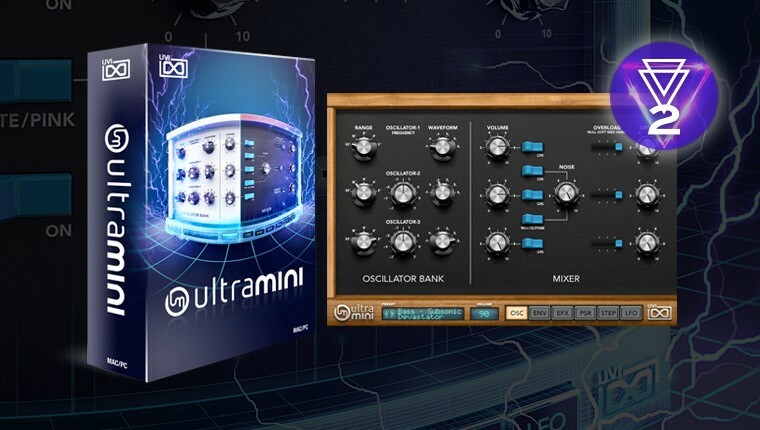 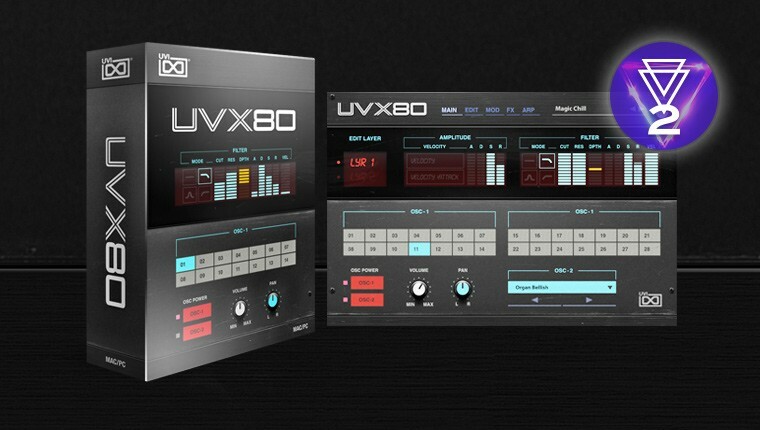 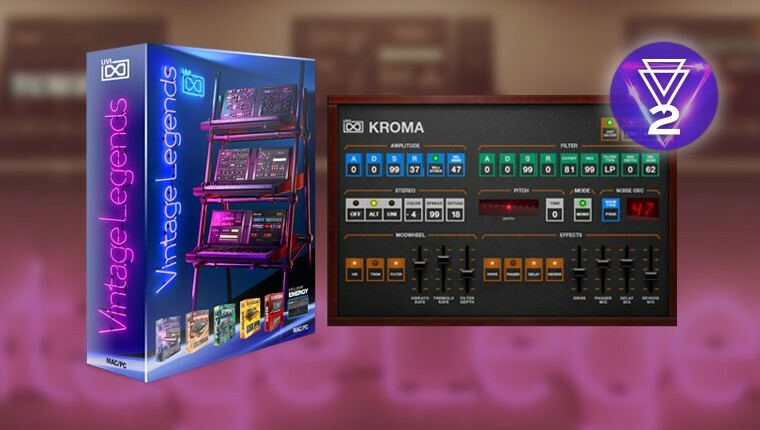 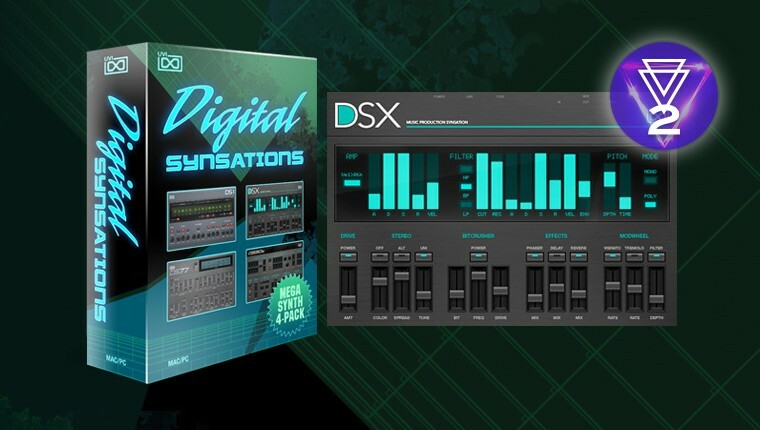 20 UVI products bundled to deliver the ultimate vintage synthesizer and drum machine collection. 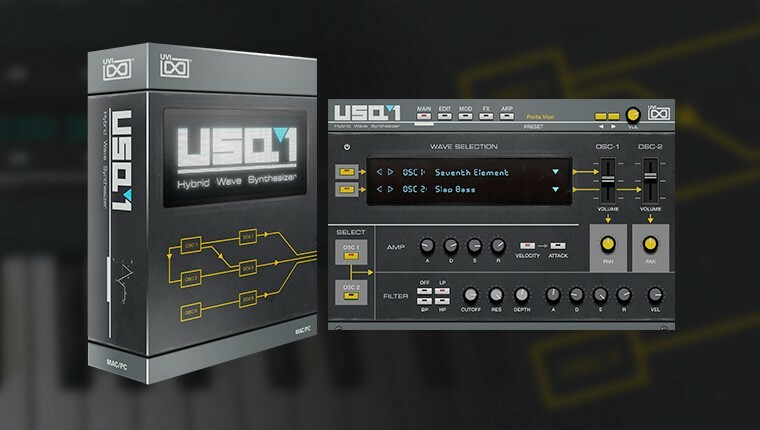 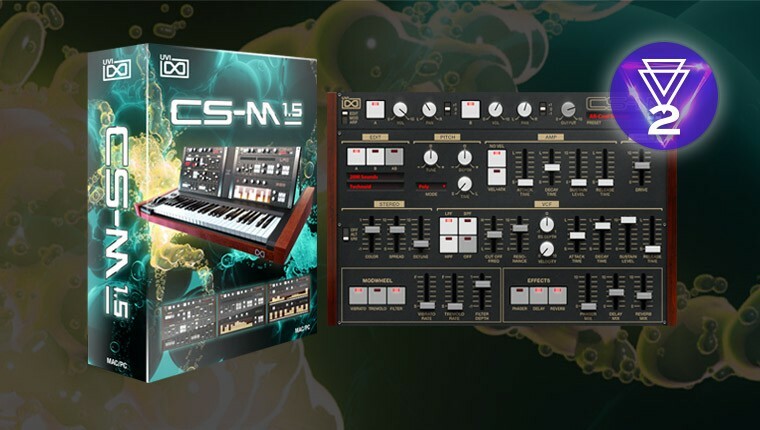 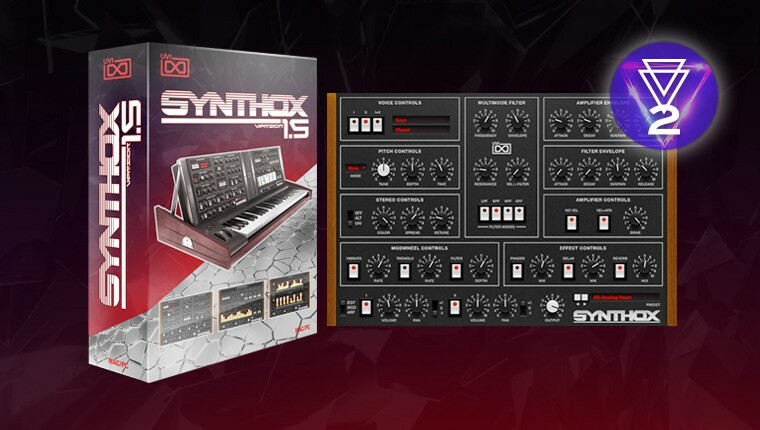 50 years of synthesis history at your fingertips! 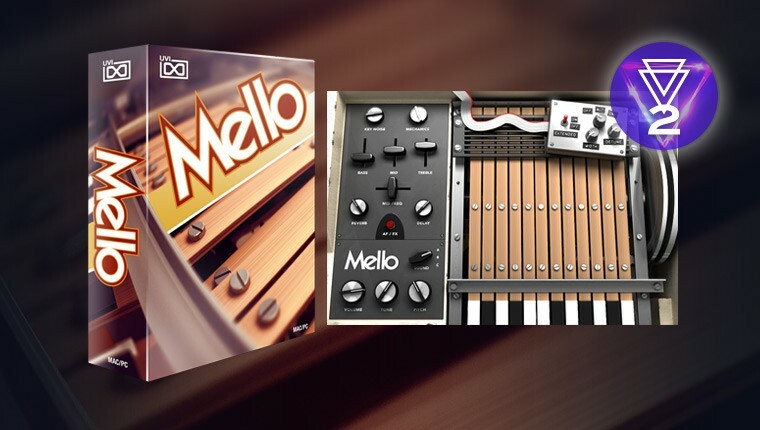 Subscribe to our newsletter for the latest news, product updates, promotions, exclusive vouchers and loyalty rewards!